Afraid to join in on Finnish conversations? 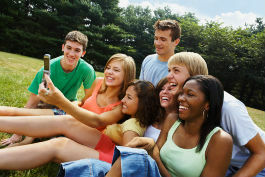 helps you overcome social barriers. and create stronger bonds with your family. Are you seeking employment in Finland? With its fast-acting formula, Finnexia gives you an edge in the job market. 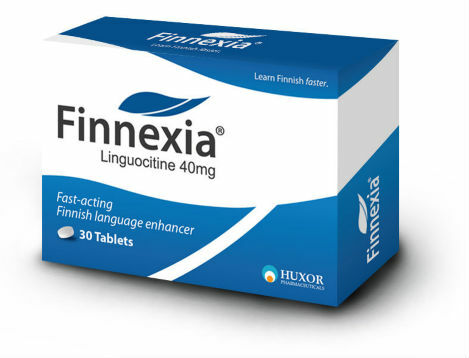 FINNEXIA is a registered trademark of Huxor Pharmaceuticals, Inc. 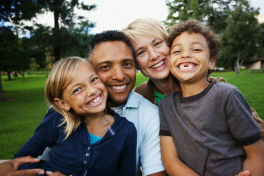 Copyright 2012 Huxor Pharmaceuticals, Inc. All rights reserved.